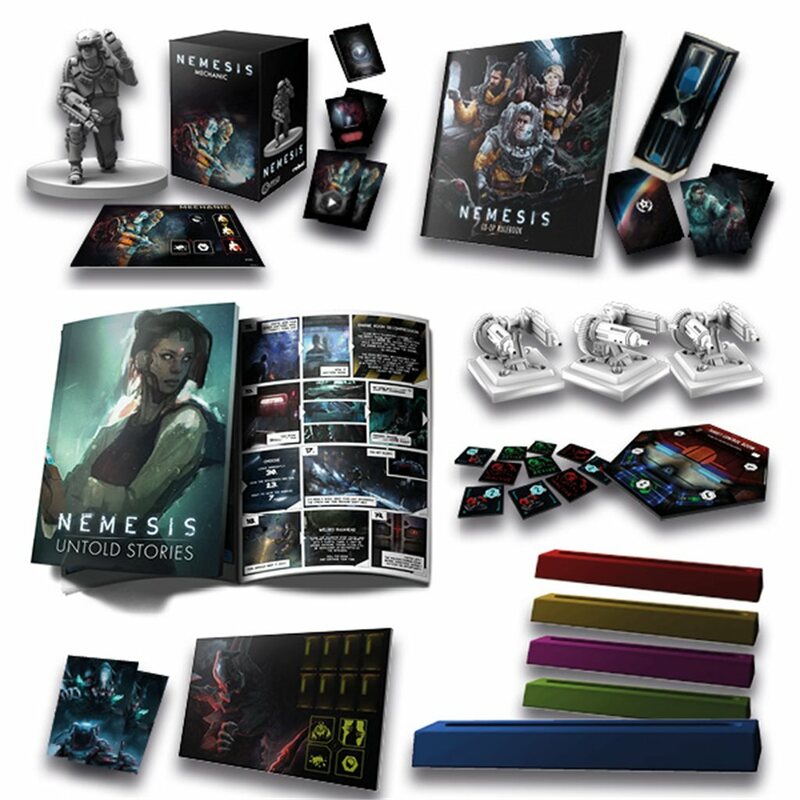 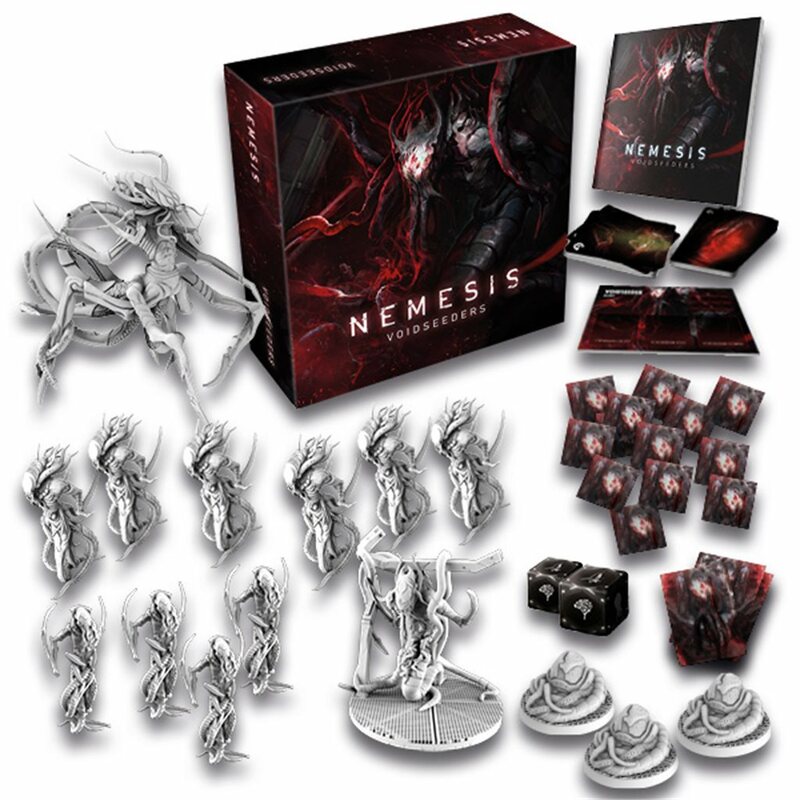 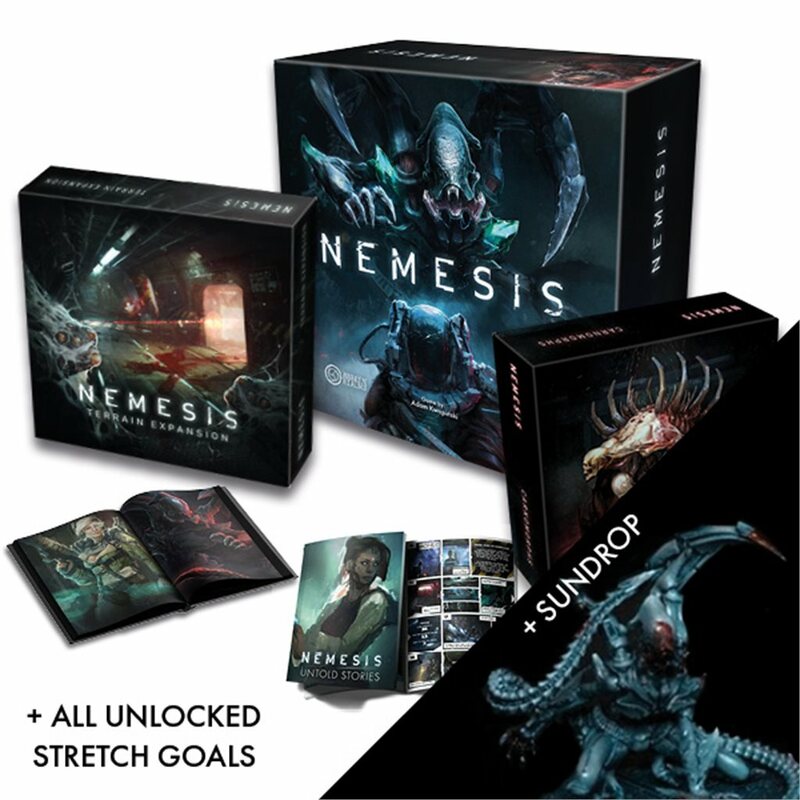 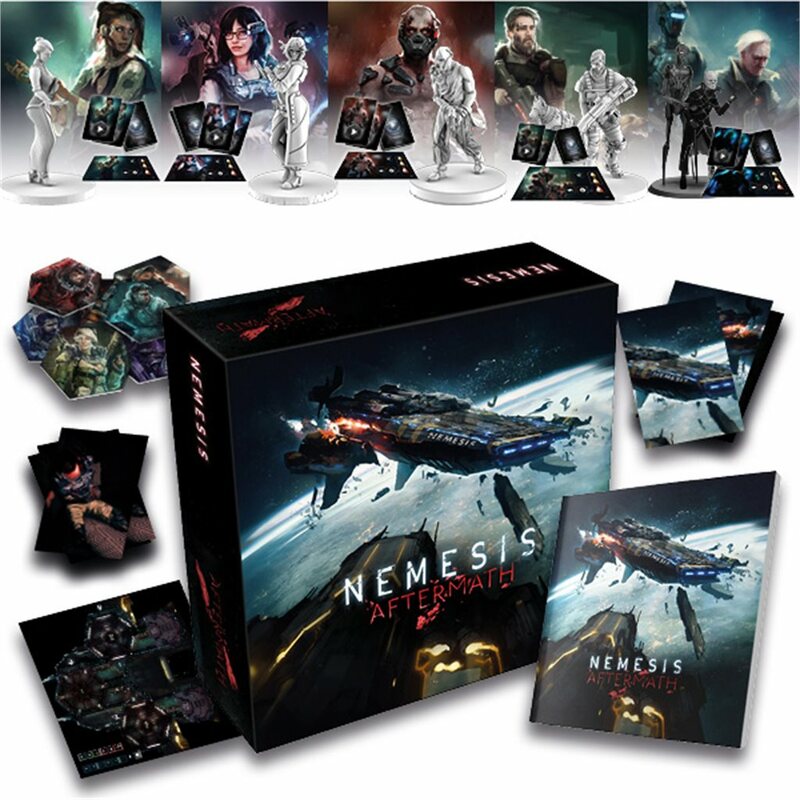 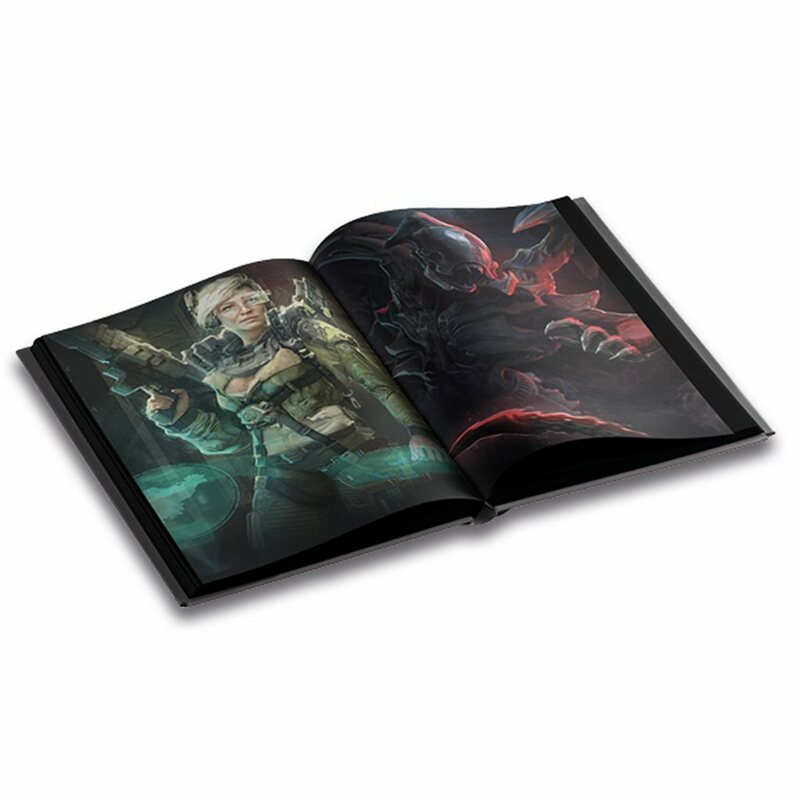 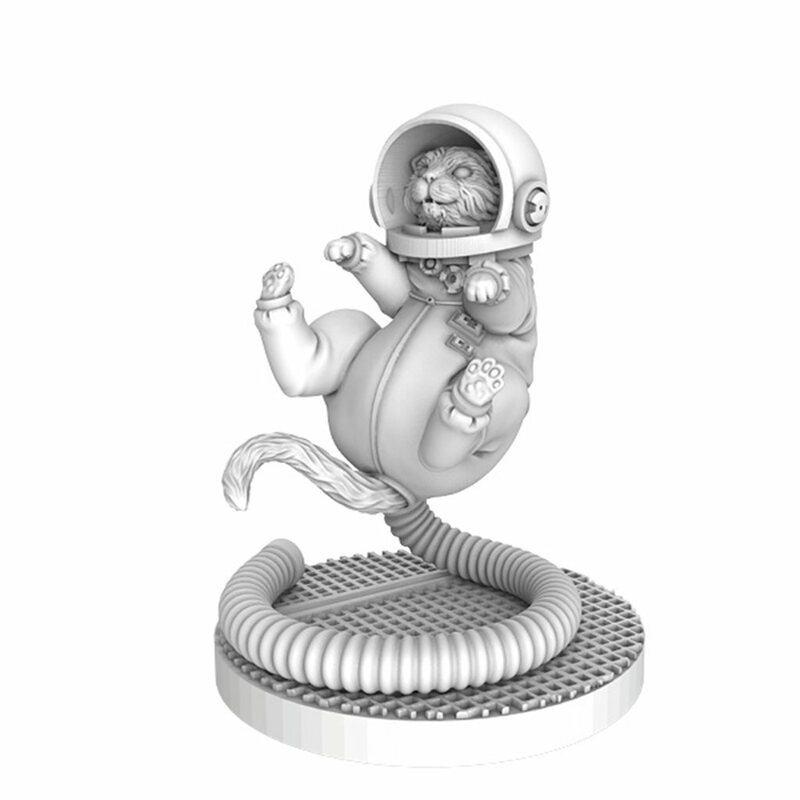 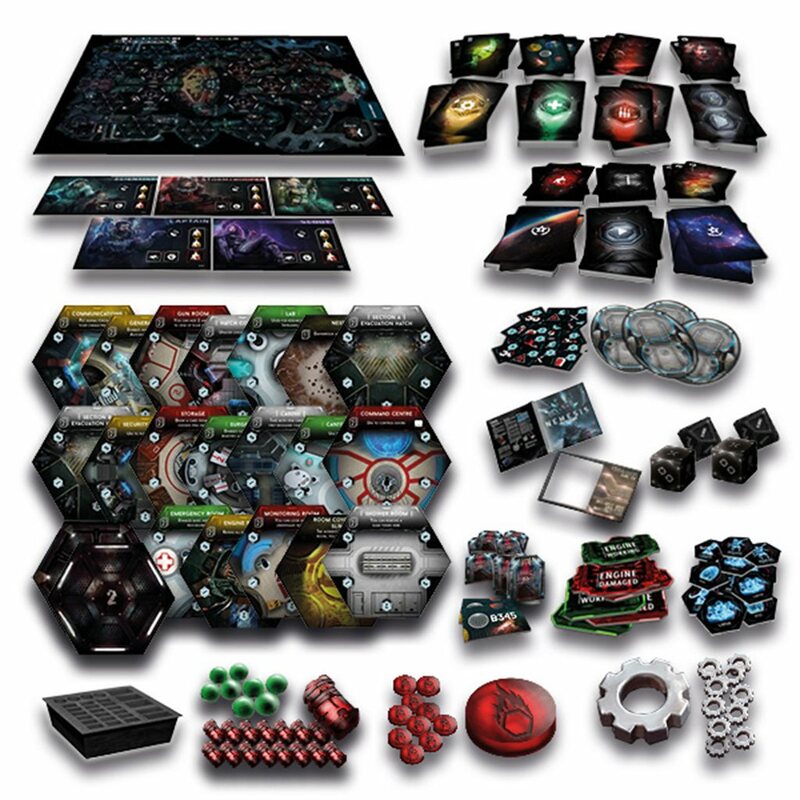 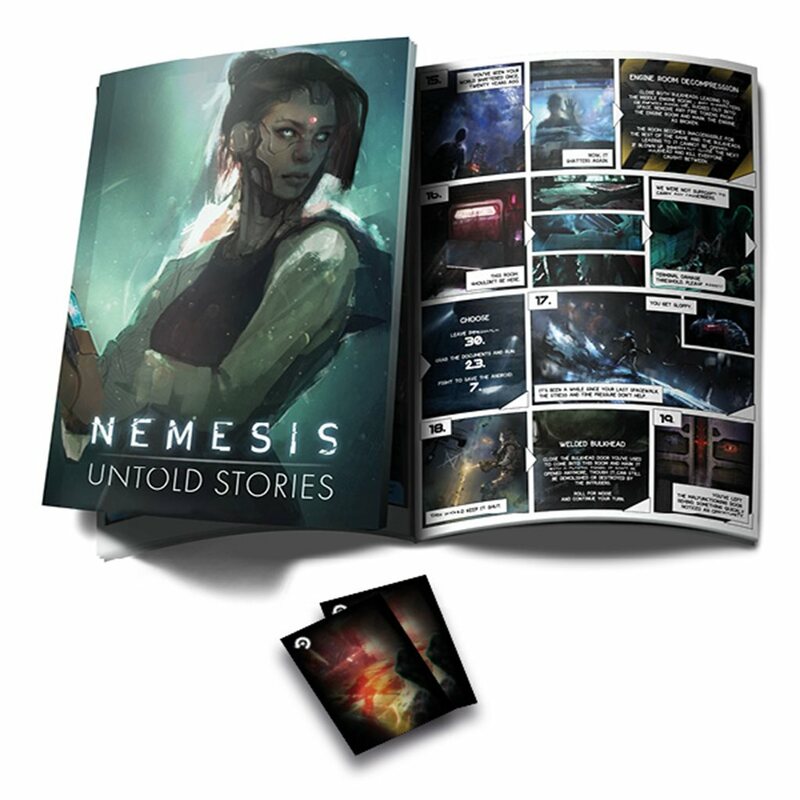 Nemesis Core Box including all unlocked Stretch Goals, Carnomorphs expansion, Terrain expansion, Script comic book and Art book. 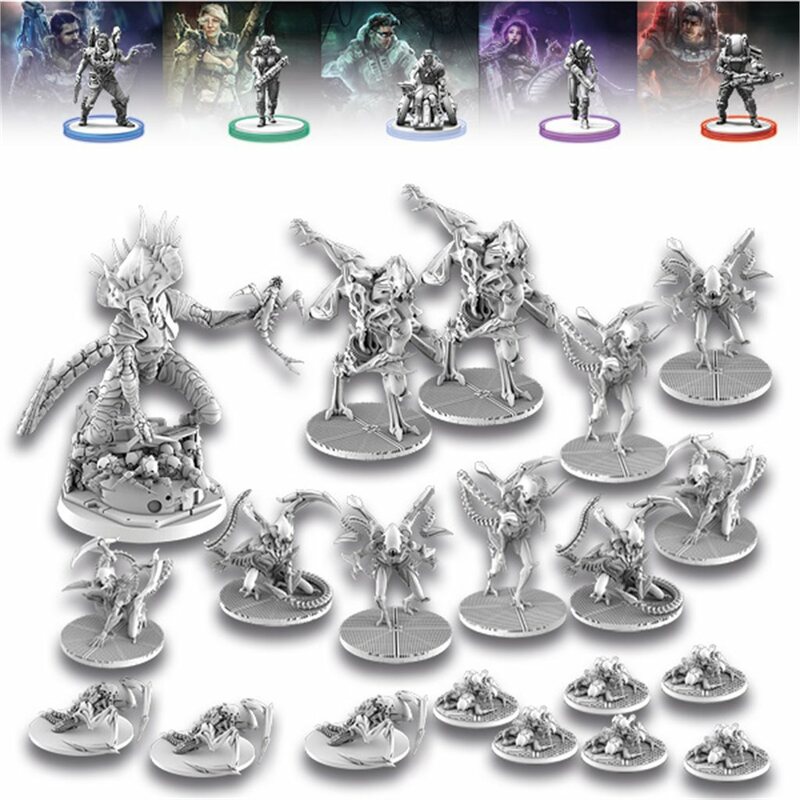 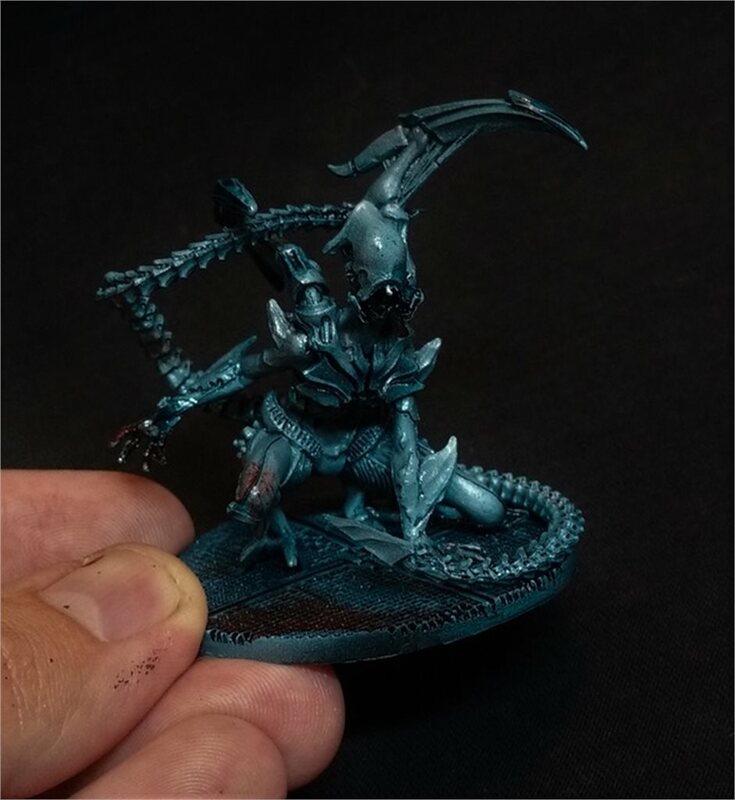 All miniatures painted with Sundrop preshade. 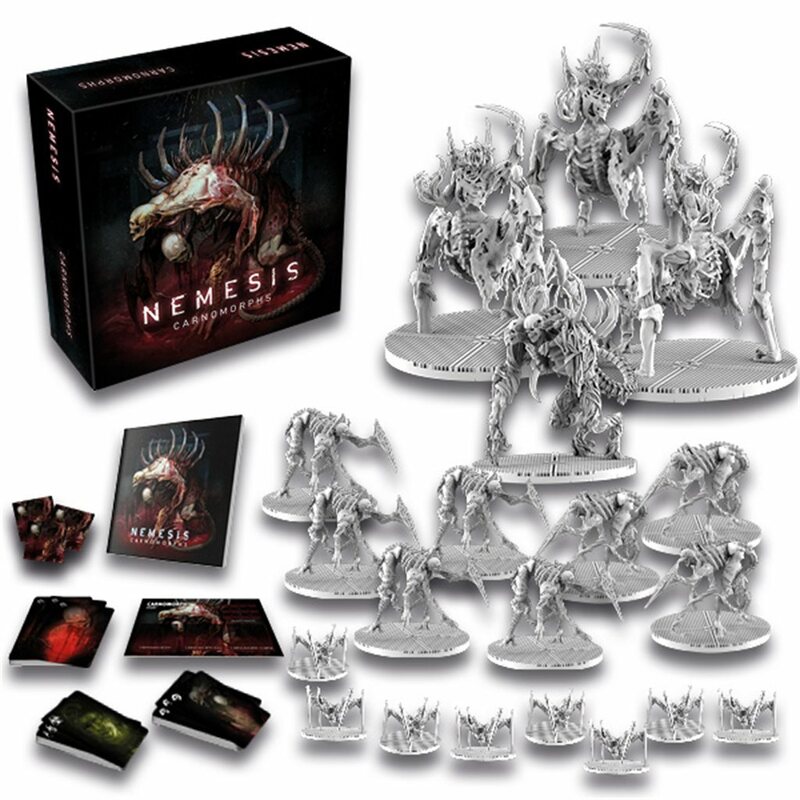 "Few games are ever capable of balancing gameplay with survival, yet Awaken Realms has tapped into that core concept by creating something very special"
"I had a lot of fun with this one!" 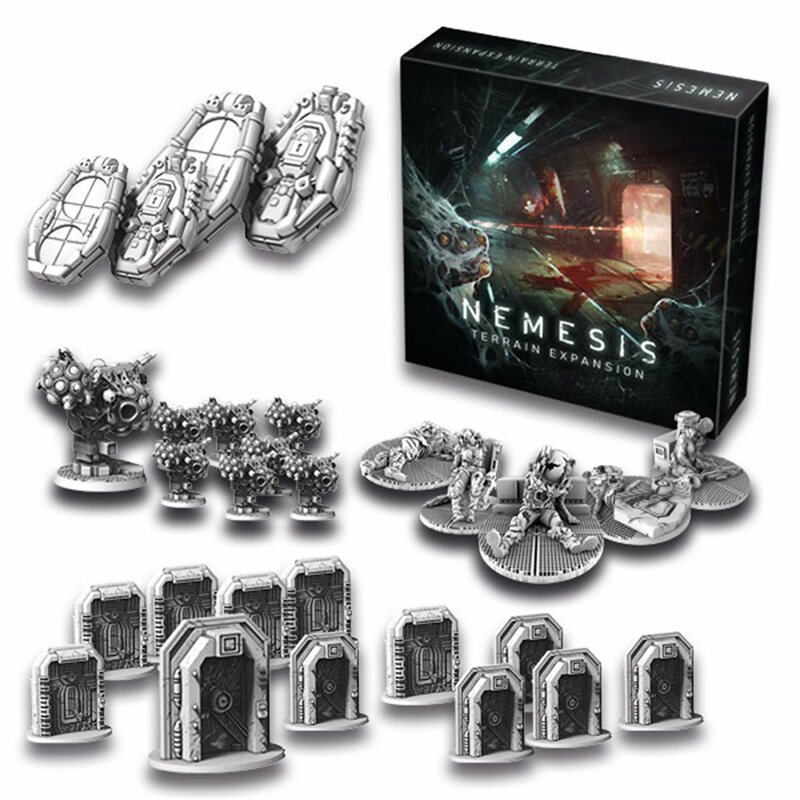 "It's quickly becoming one of my favorite games"